I recently came across this site, which is an excellent libertarian blog sporting James Delingpole as one of its writers. There are some very entertaining posts appearing on climate, and I would highly recommend paying them a visit. One of the more recent examples of this delusion [that they are “impeccably reasonable folk”] is the Left’s reaction to global warming ‘deniers’, who are accused of facilitating a corporate plot to destroy the planet. Bogpaper’s own James Delingpole is continually described as a shill for Big Oil by hysterical greens; but you don’t have to be a high-profile critic of the environmental movement to provoke its wrath. Anyone who dares to question the end-is-nigh ‘consensus’ is liable to be branded an unwitting collaborator in the capitalist conspiracy. In the words of Mad Men’s Don Draper, “There is no big lie. There is no system. The universe is indifferent.” Business isn’t out to get you, because it’s easier and more profitable just to give you what you want. Besides, conspiracies require the ability to work beyond the reach of public accountability – a luxury that is hard to come by in the marketplace, where customers are free to walk away at any time. It’s true that corporations are dangerous when they cosy up to the state, but that’s not capitalism, it’s cronyism; and it’s the state that poses the threat in that relationship, not the business that curries favour with it. Government agencies and other unaccountable institutions provide the perfect hiding place for those with dark ambitions. They’re the ones we should be afraid of. I have restored 90% of the functionality of the Live Blog Roll by adding RSS feeds for a dozen or so of the most popular blogs the sidebar on the right. If you hover over the post title, you will get the first few lines of the post. They are in no particular order, apart from the granddaddy of them all, WUWT, being at the top. Unfortunately they won’t be sorted by recency of post as they were on the old blog, but I hope it’s better than nothing. If anyone can suggest a better option using the WordPress.com platform, please let me know! 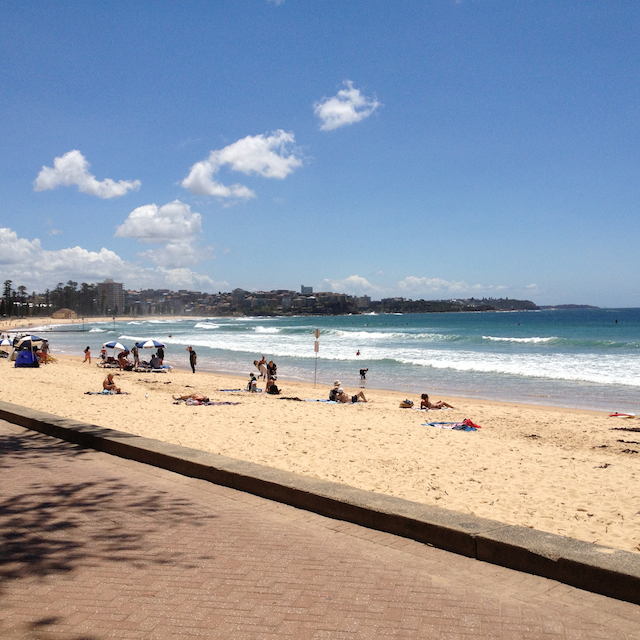 Bloggies: ACM wins best Australian & New Zealand Blog! ACM – Best Aussie or NZ Blog! UPDATE: Watts Up wins best Sci/Tech and Weblog of the Year, Small Dead Animals wins best Canadian Blog, and James Delingpole wins Best Political Blog. Also, Michael Smith won Best-Kept Secret Blog for Michael Smith News. Congratulations all! Commiserations to Jo Nova in Sci/Tech, but with Watts Up out of the picture having now won it three times, maybe next year! Thank you to my many supporters who voted for ACM in the Bloggies. Having been runner up to Jo Nova last year, her elevation to the Best Science Blog category saw me in with a chance. which will be more reliable over the next few days. Thank you for your patience during this process! 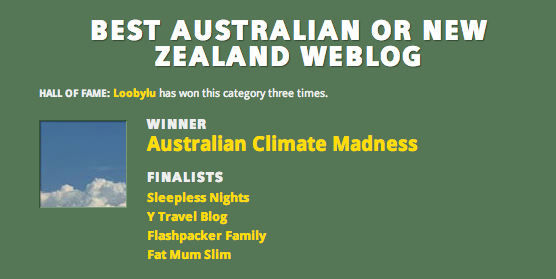 Thanks to everyone who nominated this blog again for the Bloggies – this time without any cajoling from me. Now Jo Nova’s been kicked upstairs, as it were, to the Best Science Blog category, I guess I may be in with a shot! In an inversion of reality, the Science and Technology category is dominated by anti-science blogs that post conspiracy theories about the scientific community, deny the full body of evidence and reject the scientific consensus. The fact that 4 out of 5 science finalists are anti-science demonstrates that the integrity of the Bloggies Award has been compromised. I, like any pro-science blogger, am not comfortable with the notion of competing for an award that has previously been won by anti-science blogs. Cook uses the term “anti-science” no less than nine times in the space of just four paragraphs, each time revealing his lack of understanding of “proper” science, as opposed to propaganda, which is the stock in trade of Un-Sk Ps-S. In fact, it is Un-Sk Ps-S that is the only genuinely “anti-science” blog in the line-up, because it isn’t sceptical at all. Cook never acknowledges the uncertainties surrounding any area of climate science, and thus reduces his site to pure dogma. He’s abandoned the “question everything” concept of science and is simply spreading environmental spin. And the only option for him is to smear those who dare do what he can’t (or won’t). And, of course, we all know the real reason he withdrew. He’d lose. Virtually all the ABC seems to disappear off for two months over Christmas, on what has become colloquially known as a ‘well earned break’, so now ACM is doing the same. A number of other projects are demanding my time, and will do for a while, so new posts will be infrequent (or non-existent) for the time being. 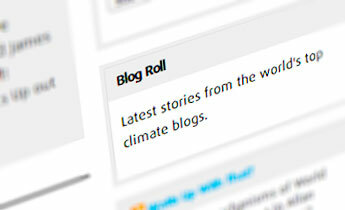 As always, visit the sites in the Live Blog Roll to the right for your climate needs.